Teaching in Saudi Arabia is a full cultural immersion experience. You will be diving into one of the world’s wealthiest countries and living in an Islamic society. There are plenty of teaching opportunities available for those who have the required education, and the income tax-free salary means you will be able to save a large portion of your income. That being said, though Saudi Arabia appears to be an advanced country in many ways, certain aspects of life are still dictated by Islam. You will not be allowed to openly practice your faith if it something other than Islam, nor will you be allowed to enter the cities of Mecca or Medina which are considered holy sites. 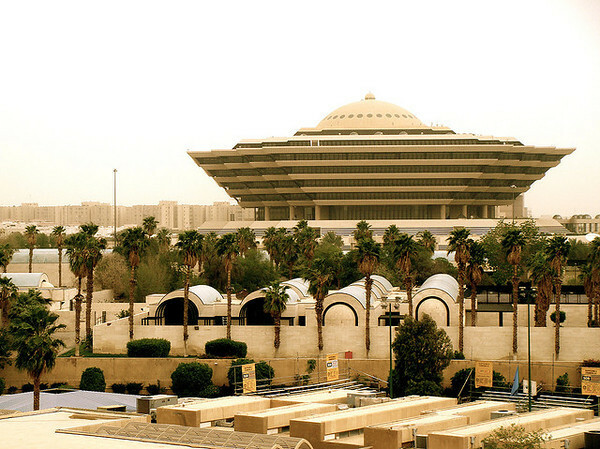 Riyadh is the capital and largest city in Saudi Arabia. It is a particularly youthful city, with half the population under 20 years of age. Your average outing would include going to the shopping malls, or eating out at a cafe or restaurants. 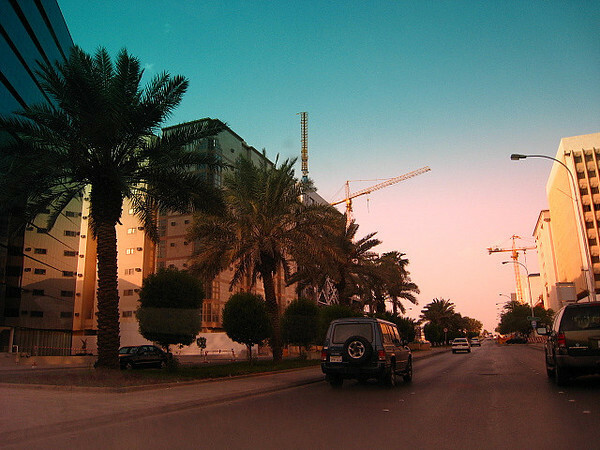 Jeddah is located on the coast of the Red Sea and is the major urban center of western Saudi Arabia. Places of interest include the Floating Mosque, which is right by the Red Sea; and Makkah Gate, which is one of the oldest. Teaching jobs in Saudi Arabia provide round-trip airfare, free accommodations or an accommodation allowance, health insurance, and contract completion bonuses. The average contract length is 1-2 years. You can expect to work between 20-40 hours a week. With tax-free salaries, the ability to save is very high. Licensed teachers can obtain work in private international schools teaching kindergarten, elementary, middle, and secondary school. Most of these positions are subject specific and are taught in English. There are also many college and university jobs available which focus on ESL/EFL instruction. These positions will require a Masters degree, and a minimum of two years teaching experience is generally preferred. ESL teachers are eligible to teach ESL in language school. Visa will be sponsored by the employer.